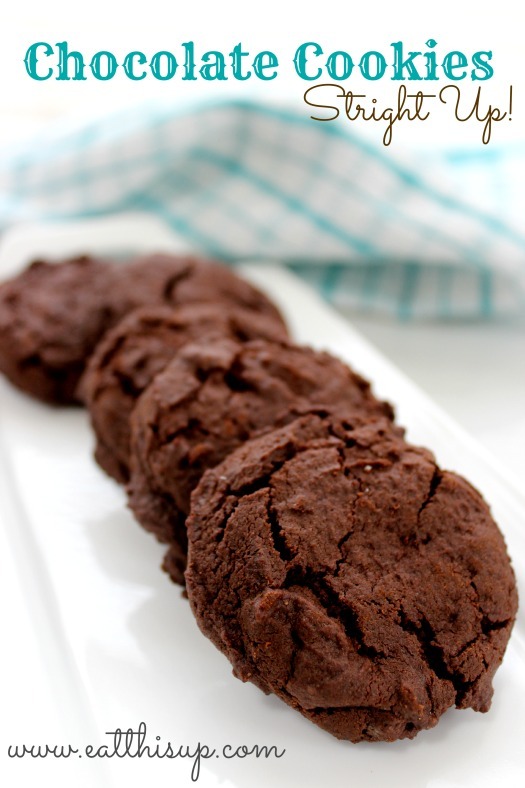 I called these Chocolate Cookies Straight Up, because pretty much, that is what they are. Straight up Chocolate Cookies. No chips, cake mixes, candy, nothing, just chocolate cookies. But, don’t think you can’t add anything to them. This is a basic cookies recipe. 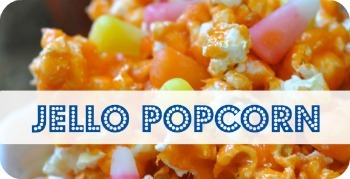 You can add chips, candy and more if you want. But you don’t need to. Have I confused you? Anyway, they are super simple to make. Standard cookie making instructions apply. I do use my trusty cookie scoop, so that the cookies are all about the same size, and a Silpat baking mat so the edges are perfect. Now, pretend I posted these last week… the picture below is an idea of what you COULD do, if you were to frost them. I included the recipe for the frosting. 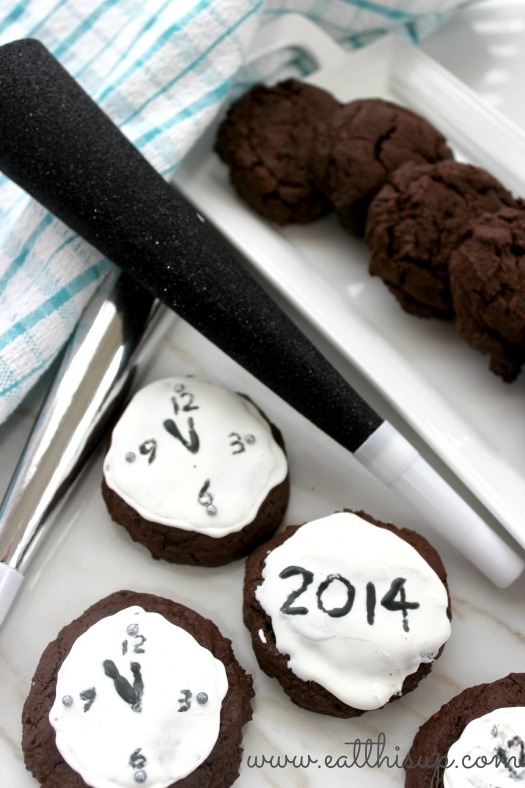 The kids helped with making them, and used the Edible Markers to write the time and any wording you might want! Line cookie sheet with parchment paper. 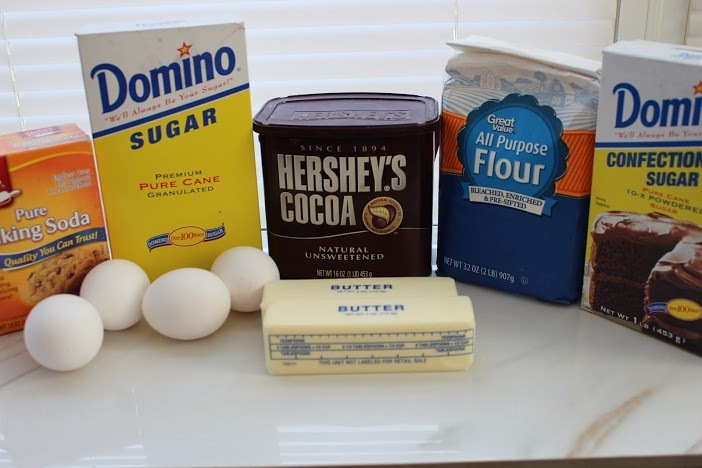 In a small bowl mix together cocoa, baking soda, flour and salt. 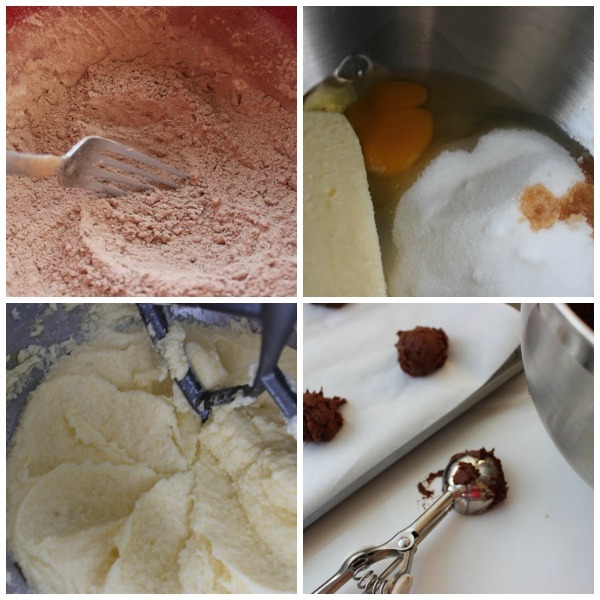 In a medium bowl beat together butter, sugar, eggs and vanilla until fluffy. Gradually add in your cocoa mixture and beat well. Bake for 10-12 minutes. Allow to cool. Combine the egg whites and vanilla and beat until bubbly. Add powdered sugar gradually and mix until all sugar is incorporated. 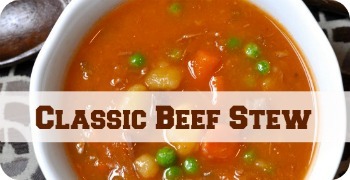 Beat on high until mixture forms stiff, glossy peaks. Transfer to pastry bag and pipe pattern on cookies.